Curto’s sells a variety of kegerators for home brewers and home bars. Curto’s wanted a custom kegerator tap handle to enhance their expanding kegerator display. Knockout Knobs worked with Curto’s to design a tap handle which would complement their showroom displays and let their customers know they can design their own tap handles. 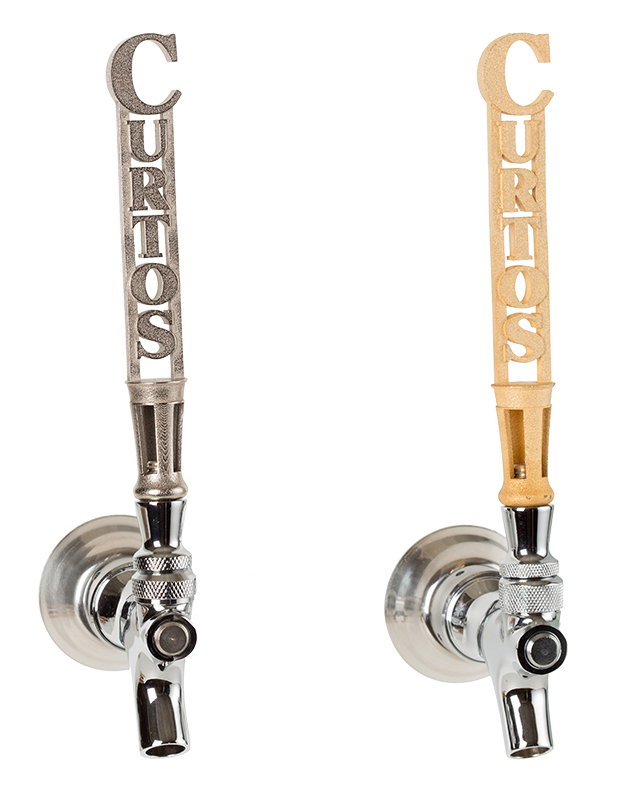 Curto’s wanted two metal custom kegerator tap handles, one in gold and one in nickel. Their customers can choose from a variety of metals, including black steel and antique stainless steel. Now home brewers can add their own custom tap handle to their home brewery. A personalized custom tap handle will make your outdoor kitchen or indoor bar look amazing. 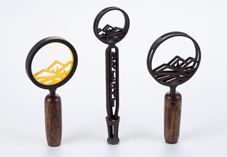 A one of a kind beer tap handle is a also a great gift for your favorite home brewer. Knockout Knobs will work with you to create the perfect beer tap handle for your home or as a gift. A beer tap handle with your name, your nickname or your monogram will brighten up your home bar or man cave. Knockout Knobs can also create beer tap handles with designs to represent your favorite sport, hobby, pet or shape. Knockout Knobs custom hardware now includes beer tap handles for your residence. If you are looking for the perfect one of kind house gift for the host who has everything, a custom kegerator tap handle may be your the perfect present. 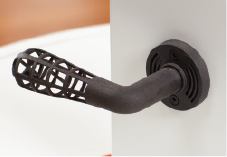 Knockout Knobs uses 3D printing technology to create most of our metal designs. Our minimum order is one. Your home brew tells a story, your tap handle can add one more chapter to your story. 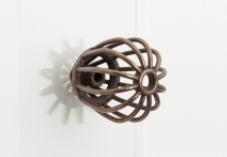 Knockout Knobs can also create cabinet knobs and pulls to complement your tap handle. Your home bar or outdoor kitchen will look great with custom tap handles and cabinet hardware.